Our Timber Casement Windows come with an excellent choice of size, shape and style. 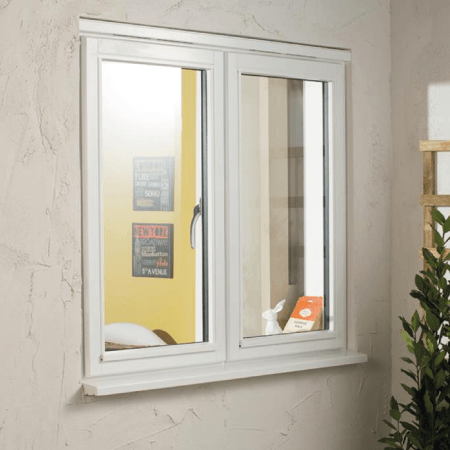 The windows are available as a standard stormsure window or as a flush casement. With a range of astragals to suit any design including Regency, Victorian and Cottage. Factory finished in the colour of your choice, these windows come in a range of stain, paint, and hardware options. We use only the highest quality timber. The most popular timber species are oak, pine and meranti. 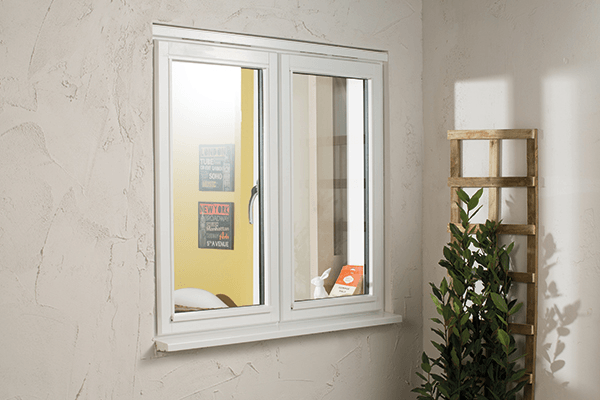 In our Flush Casement windows, we use ROTO hardware. Frames are available in a wide range of RAL colours. We use opaque and translucent Teknos Gori paints due to their durability and resistance to fading. There is a possibility of designing dual colour window frames. 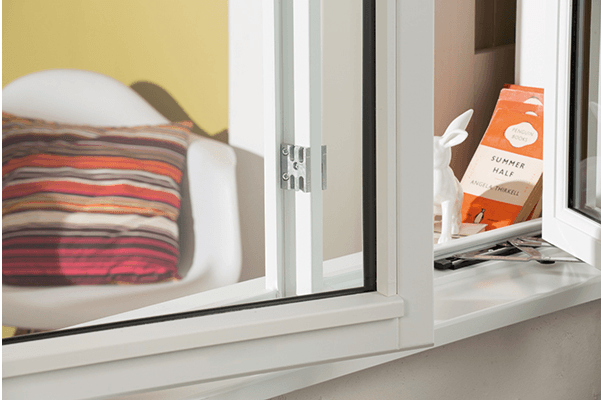 We also offer one­way mirrors and other types of custom made glass.Every window has an aluminium spacer bar which can be replaced with a warm spacer bar to increase thermal insulation. We offer a wide selection of glazing bars. Flush Casement windows are available in various shapes: arched, round, ellipses, triangles, or trapezoids. There is also a possibility of installing LED lights in window arches.